One of the most common questions we receive from our clients is when is the best time to install a new roof? Roof replacement can be done at any time in the year, and the right time for installation varies from homeowner to homeowner. 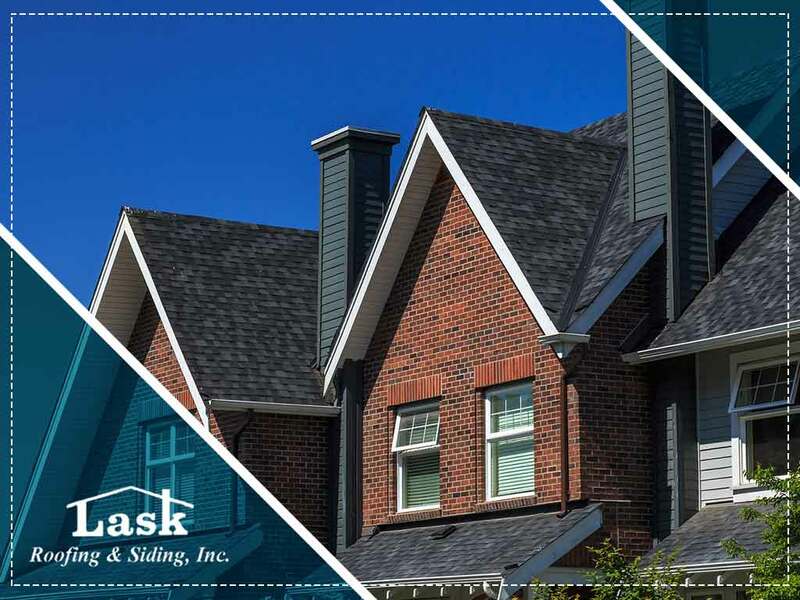 Read on as Lask Roofing, your trusted roofing contractor, discusses the factors you should take into account when deciding when to replace your roof. Summer is a popular time for roof replacement because the weather tends to be mild, which is conducive to this type of work. With less chance of delay, the work is more likely to be finished on schedule, which means fewer disruptions to homeowners’ daily schedules. Plus, kids can be sent to stay with relatives or to camp while remodeling is being done. The same reasons make summer the busiest season for roofers. As a result, it might be hard to find a contractor who’s available. This means that you will have to finalize your plans early on. If this is a problem for you, then the slower season—about mid-to-late fall—may be a better option for you. If the weather cooperates, most roof replacement projects can be completed in a single day. Extreme temperatures and storms can delay projects by a day or two, so keep this in mind when scheduling your project. Certain roofing materials need to be installed in specific temperatures. Flat roofing materials, for instance, are ideally installed in hot weather. Roofing materials like asphalt shingles, on the other hand, can be installed in almost any temperature. Ask your trusted roofer about the ideal installation temperature for your chosen roofing material. To learn more about the best times for roofing installation, call LASK Roofing and Siding, Inc. today at (815) 788-6699. You can also fill out our contact form to schedule a free, no-obligation quote. We serve Rockford, IL, and surrounding areas.